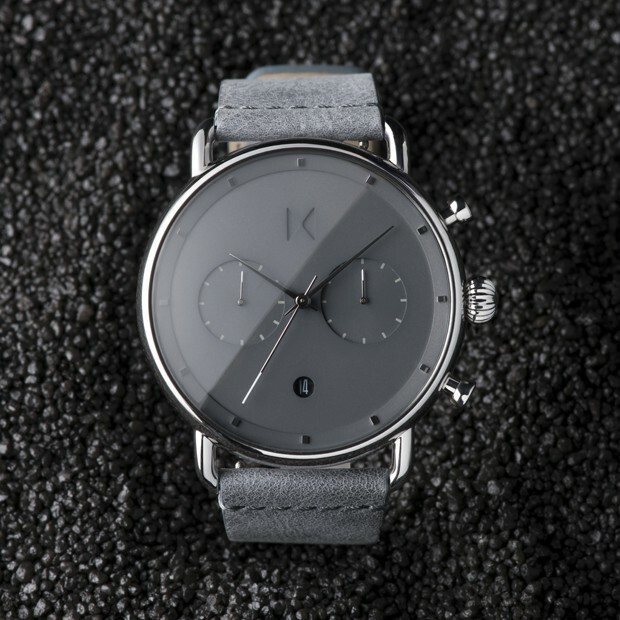 Our largest watch to date, the 47mm Blacktop is sizable yet sleek. 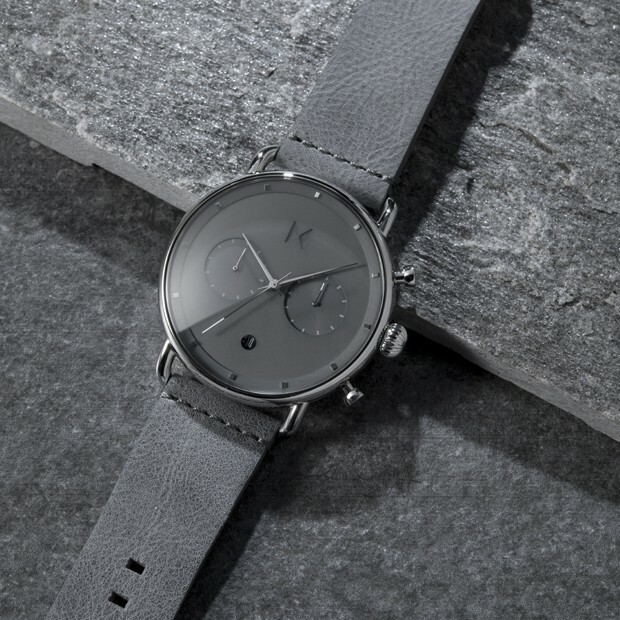 Its thin profile and domed glass case hug the wrist for a tastefully bold statement making look. 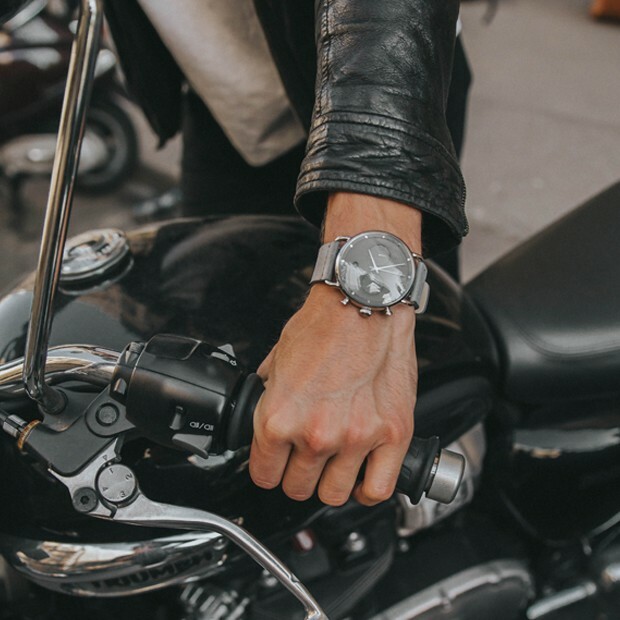 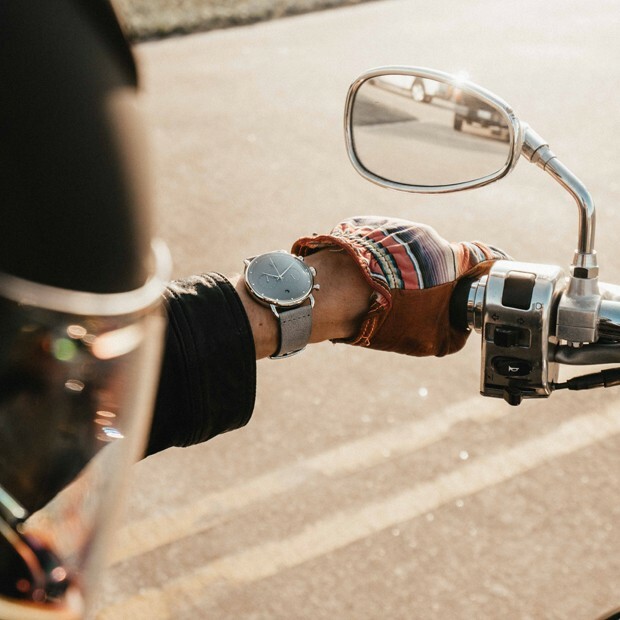 Blacktop watches feature a quick-release clasp that allows you to easily swap out your strap at home…no tools required.